Calling all small business people. 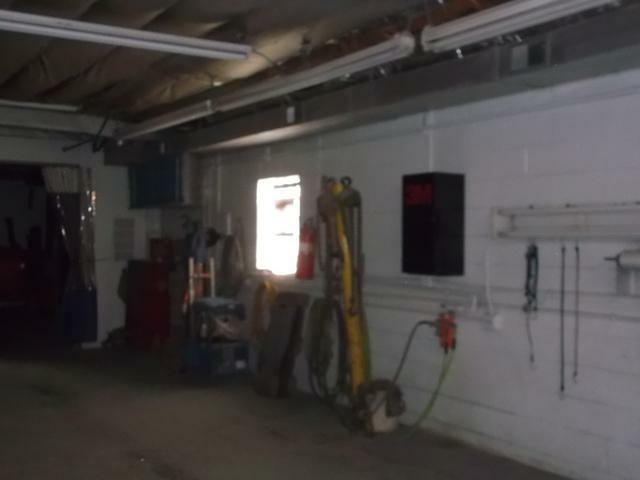 Currently, this is an auto body shop with an office in the attached building is located on the property at 157 (10153224). With some imagination and some remodeling it could be use for other businesses (beauty or barber shop for examples). 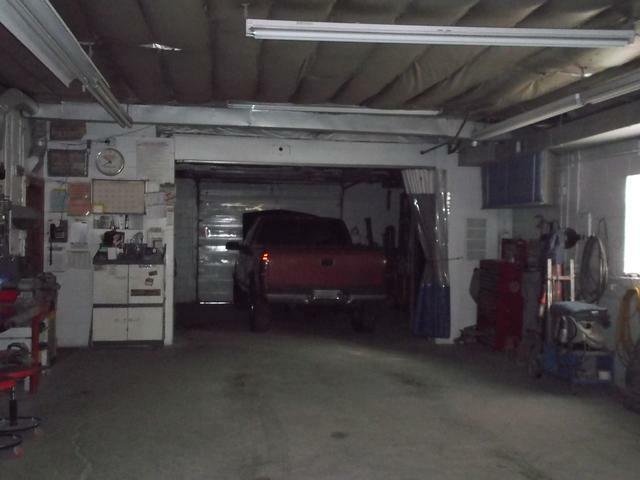 The lot has been zoned commercial and meets city and state criteria. Don't miss out on a great opportunity. 4 unit building is located on the property at 157. Live in one unit, rent out the other three and run you business in the other building or you decide how to make the buildings work for you. 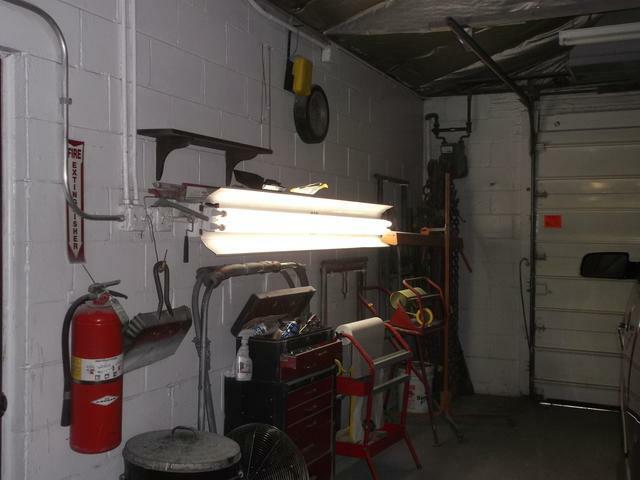 Seller will sell tools, supplies and clients' list separately.